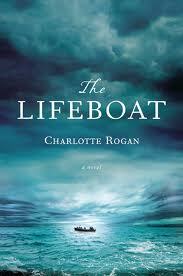 Each month, the Book Club meets to discuss a book that has been read. Once upon a time, not so very long ago, in the days before Amazon, Waterstones, the internet, kindles and credit cards, there were small independent book shops, whose staff valued their customers and whose customers returned the compliment. In those days it only took THREE days for a book to arrive at its USA destination after being posted in London and flown by the book plane across the Atlantic. Perhaps our expectations were unnaturally high when we began to read “Bolts from the Blue” by Rabbi Lionel Blue because, unfortunately, they were soon dashed. Perhaps we had been lulled into a false sense of security having enjoyed the books of choice for the previous two meetings. Rabbi Blue failed to send out any bolts and turned out to be a rather damp squib. We had realised that this book would require deeper thought and study than our more recent readings and, accordingly, had allotted more time to its study. Not enough in some cases! However, it must be admitted that this book was well outside our comfort zone and had to be read, not perused, chapter by chapter, with frequent recourse to the use of a dictionary. 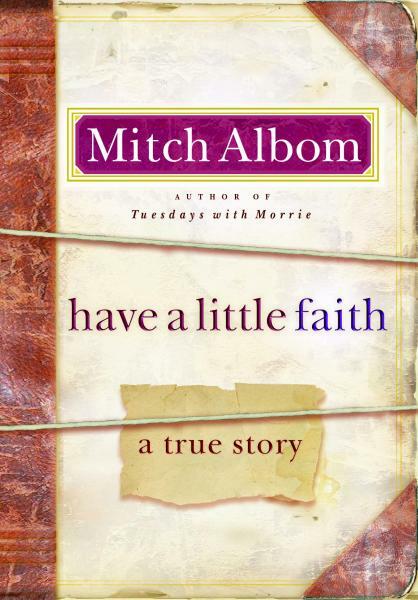 “Have a Little Faith” was in itself a mini-miracle – for the second month in succession, we had a book which everyone liked. Some had not wanted it to end because they liked it so much; another confessed that after reading it she thought she might make a good Jew and yet another was very relieved that it was not in the same mode as an earlier book, by Mitch Albom, Five People you might meet in Heaven. 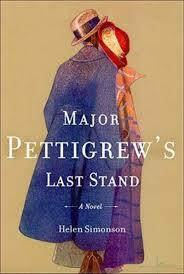 Our first meeting of 2014 was well attended and this may be because the members actually liked/enjoyed the book of choice, “Major Pettigrew’s Last Stand” by Helen Simonson. Not only had they enjoyed the book but they urged that some of the blurb on the cover be quoted because, for once, it was found to be accurate. Never let it be said that the members of the Book Club do not like a challenge! From the easy read of January’s book choice, in February we took it upon ourselves to read “Pilgrim’s Progress” by John Bunyan. A book about which we had all heard; with which we felt we were acquainted and whose characters had been referred to in various sermons by different preachers. BUT which none of us had actually sat down and read. 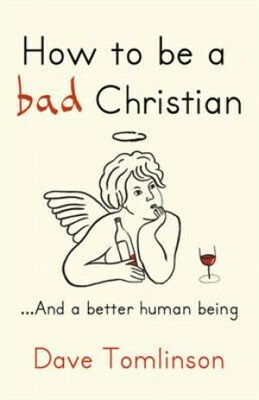 Perhaps, after reading “The Christian Atheist”, anything might seem lighter – even a book of the Bible. Perhaps that is why we relapsed into some of the bad habits of the early years of the Book Club: one of us had read the wrong chapters and another hadn’t read any! 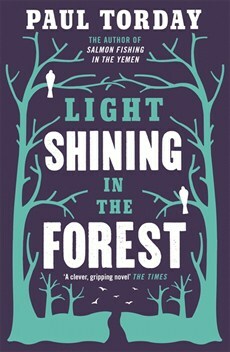 Nevertheless, it was a highly enjoyable evening, if somewhat light hearted. the other members of the Book Club. 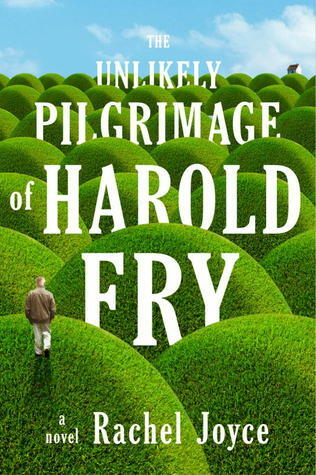 Perhaps some might find this a strange quotation with which to introduce the Book Club’s holiday reading of “ The Unlikely Pilgrimage of Harold Fry” but it is apposite in many ways, not in the sense of faith in a religious sense but of faith in achieving a goal.